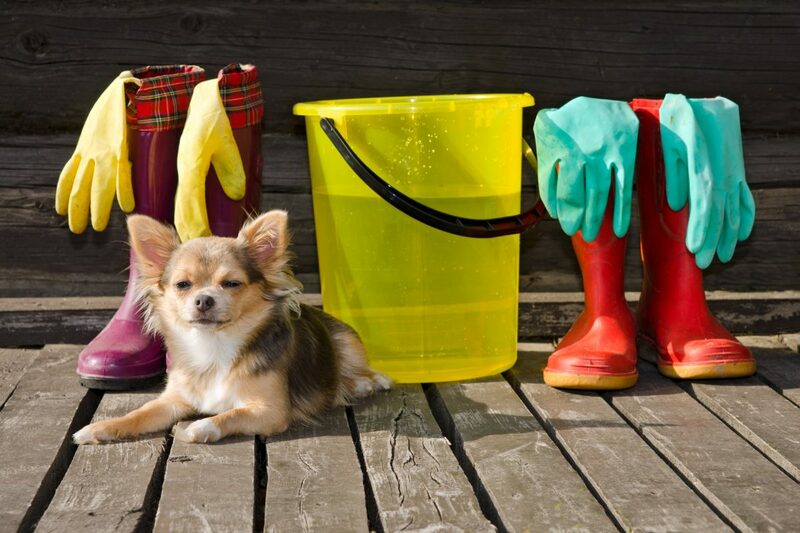 If you are a dog or a cat owner, you surely know how hard it is at times to clean. 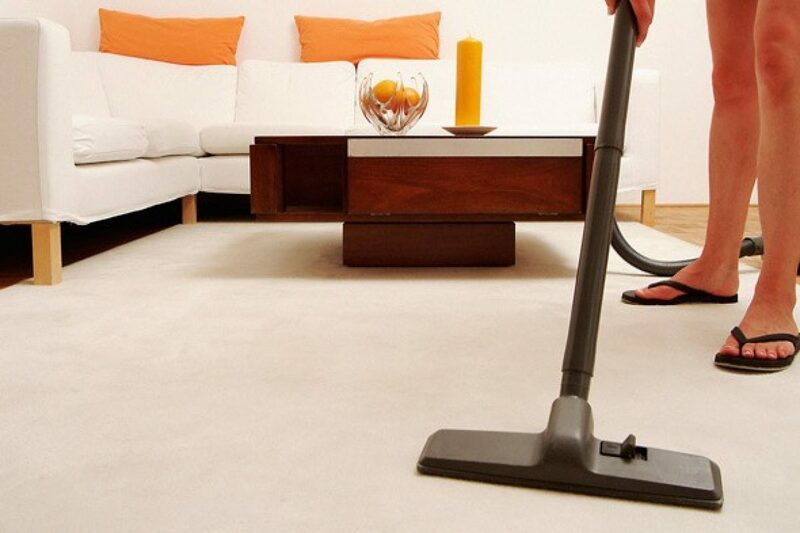 In many cases you end up losing so much time that home cleaning becomes expensive. Stay focused on the following tips in order to make the entire process much easier and gain a lot of time. Duct tape can actually be used for cleaning. It has stickiness and you can use it in order to create your very own makeshift pet hair remover. The method is definitely faster than using your vacuum and will work really well in vehicle seats and even in corners. All you have to do is wrap the duct tape around paint roller covers, with the sticky side on the outside. 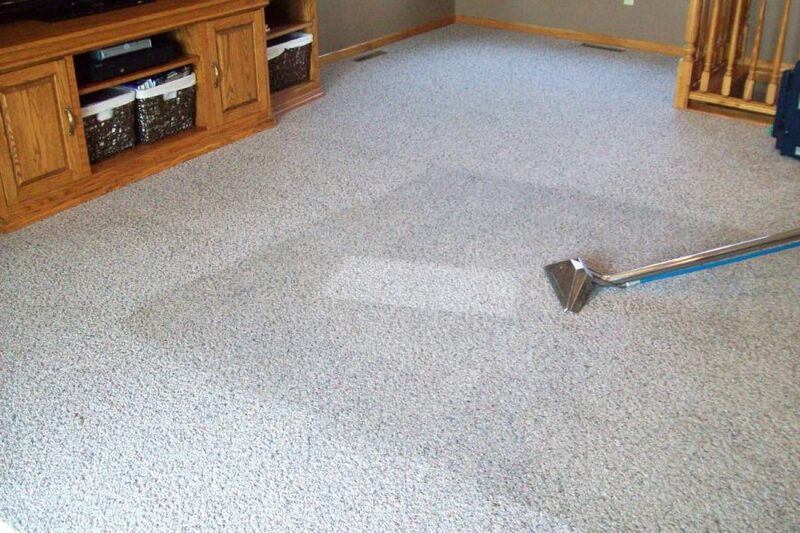 Roll the cover over your carpet or furniture in order to remove pet hair. More tape can be added to the surface when it becomes full of hair. Training pets to stay off your furniture is really important. You can do this with the use of carpet protectors made out of plastic, put right on the areas that the pet normally “attacks”. In various home centers and in most flooring departments you can find these plastic protectors and you will then cut them to the appropriate size with the use of a utility knife or a pair of scissors. Plastic teeth train pets to associate the couches with an uncomfortable experience. After a short time the pet will look for cozier spots to stay in when they relax and the chair will be all yours. The only thing you have to do is make sure that you remove protectors before sitting down. Instead of getting an expensive food dispenser, if you are a handyman and you like making modifications, it is really easy to create pet food dispensers that are truly awesome. Easy refilling will not be a problem and it is a certainty that you will never end up losing food. If your dog or cat often claws away at the door, you can protect it by simply using a plastic sheet. There are many that are available and that are made out of Plexiglas or out of plastic. Home centers have them in stock. Make sure that you cut a piece that will fit inside your door and make sure that it covers the area where the pet reaches. Add one foot for safety. Use roundhead wood screws in order to mount the material to your door.